I remember when Bill and Irene invited us to their home for dinner. It was too long ago to recall much about it, but I have a clear memory of them offering us a bagful of kiwis from the tree in their yard. They were gracious hosts and conversation came easy. 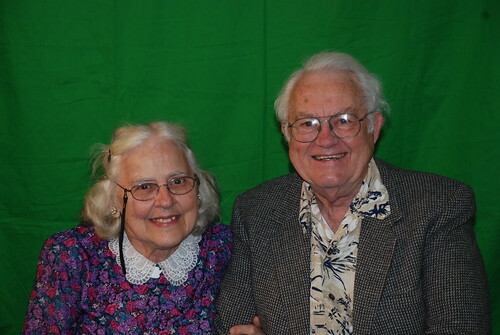 Bill and Irene were an unassuming couple, eager to hear our story. Eventually their own story came up, and I learned something remarkable—were it not for Irene’s health issues in 1956 keeping him stateside, Bill would have been in Equador with his missionary friends from Wheaton College (Jim Elliot, Nate Saint, Pete Fleming, Ed McCully, and Roger Youderian) who became martyrs at the hands of the Auca Indians. It might have been the end of their story! I was 11 years old and lived in Wheaton, IL, when that happened, so that event and its redemptive story have stayed with me all these years. To think Bill’s name might have also been listed with that historic event astonishes me still! I bring up Bill now because he died two weeks ago, and I feel the loss. Not that he was part of my everyday life, though he had been in Mauri’s. Bill was Mauri’s “elder buddy” when he was on NFC’s pastoral team, and they had continued to meet in friendship at least monthly until recently. 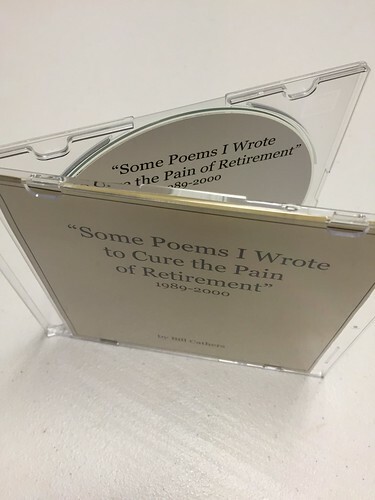 Around ten years ago Bill came to Mauri with a recording project titled: “Some Poems I Wrote to Cure the Pain of Retirement” (1989-2000). Mauri gave me a copy of the project. I socked it away and only recently came across it. 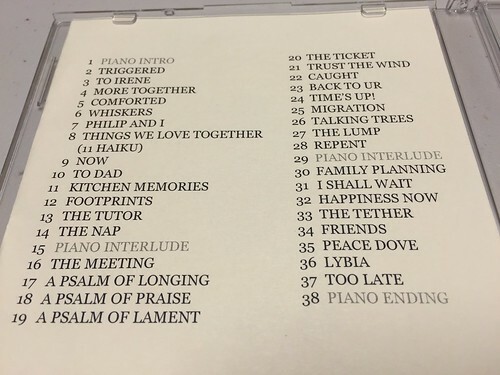 Given Bill’s recent departure from this earth, I thought it might be appropriate to share a few of his poems. First, though, let me say I’m not aware of any copyright or privacy infringements I might make by sharing. If a family member happens to see this and feels otherwise, please write a comment and I will remove them post haste. We’re going to miss Bill, but we know where to find him. Ha! It could very well have been God speaking through Bill. Extraordinary! Wish we could have known him, what a gem. So good to hear Bill’s voice again and receive his wit and insight. Thank you so much for this posting, Sherry.